Simmons, Linda Crocker and with the assistance of Adrianne J. Humphrey, et al. 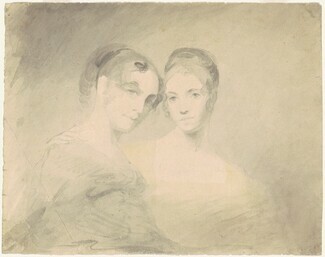 American Drawings, Watercolors, Pastels, and Collages in the Collection of the Corcoran Gallery of Art. Washington, DC: Corcoran Gallery of Art, 1983: p. 10, no. 70.